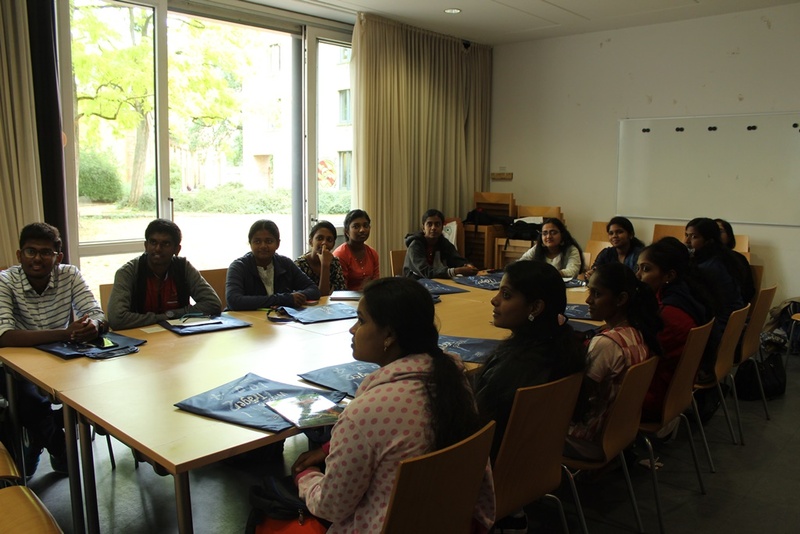 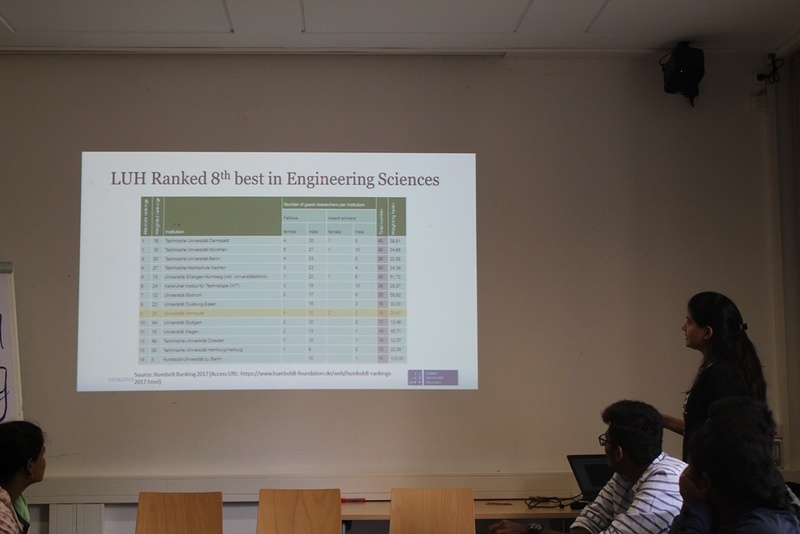 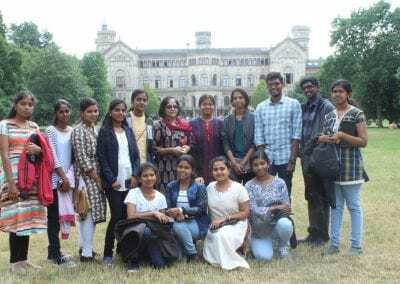 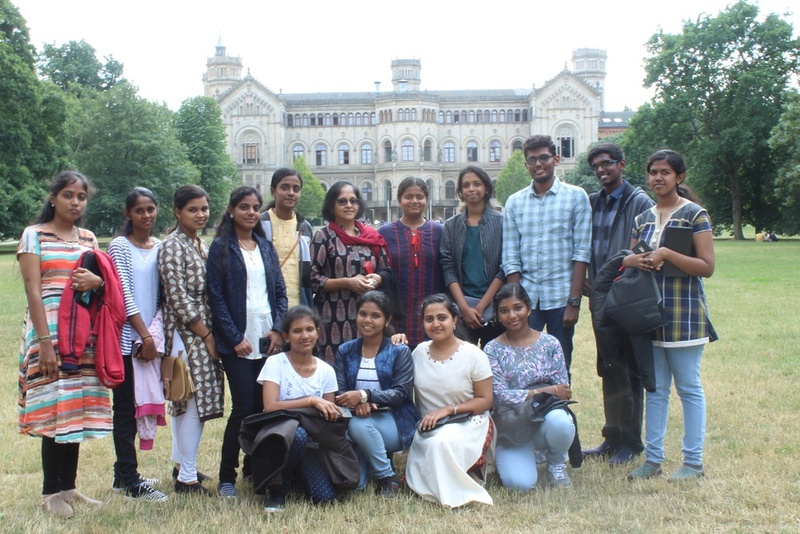 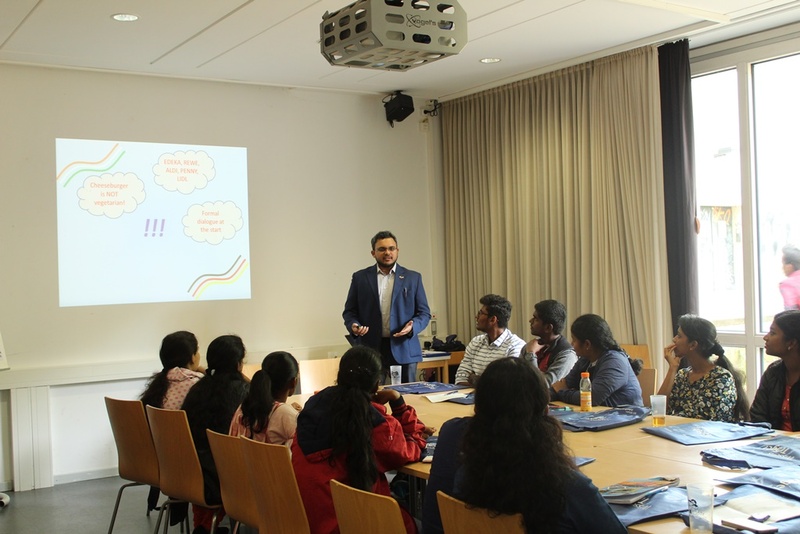 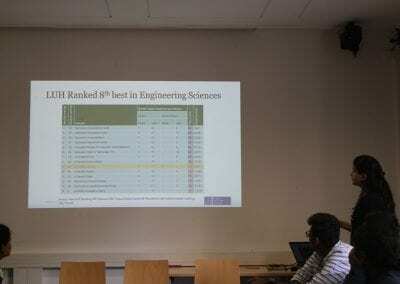 The Hannover Technical Training Program 2018 took place in Hannover in July 2018 and was coordinated by Ms. Shivali Sugand from Leibniz University Hannover. 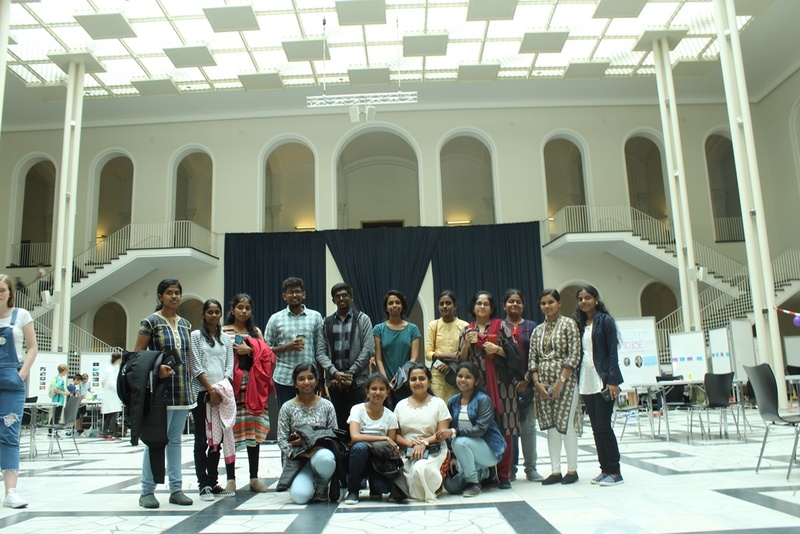 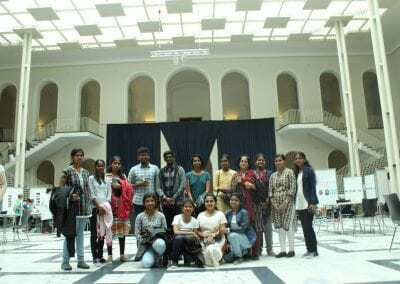 This program was a joint cooperation program between Leibniz University Hannover, Anna University and IASH. 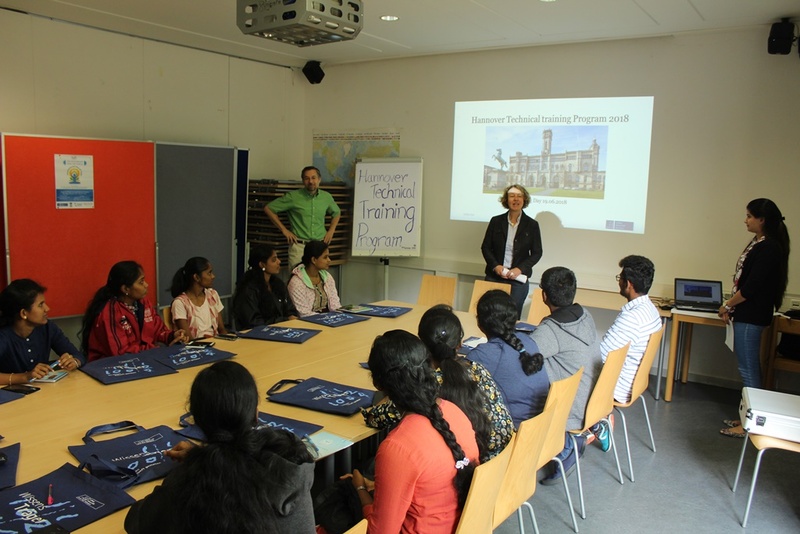 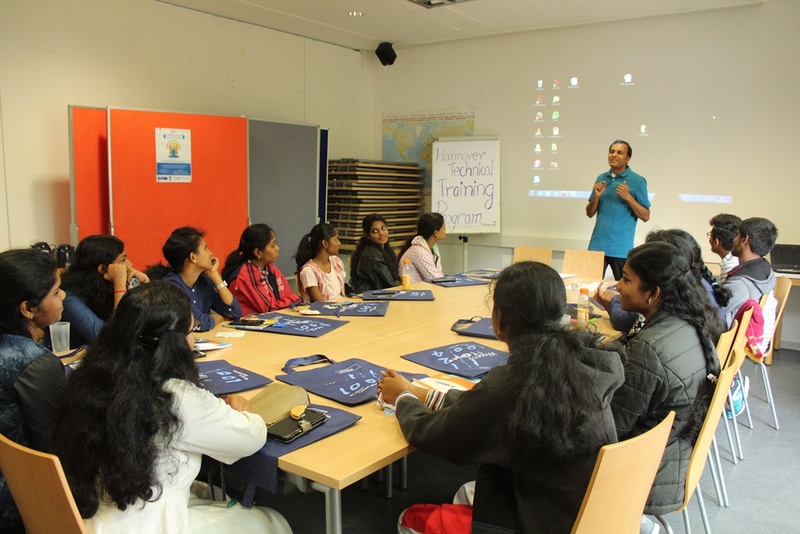 On Tuesday (19.06.18) marks the beginning of Hannover Technical Training Program with students and faculty from Anna University, Chennai. 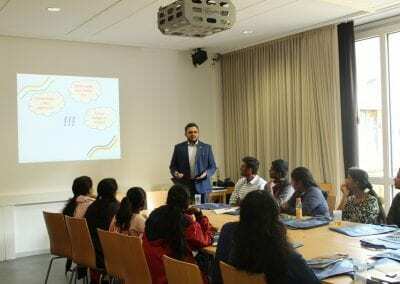 Jointly organised by Institute of Sanitary Engineering & waste management (ISAH) & International Office of Gottfried Wilheim Leibniz Universität Hannover and supported by Indian Association Hannover, students are all set for the 2-week learning journey incorporating a blend of technical lectures, industrial visits, workshops and inter-cultural events. 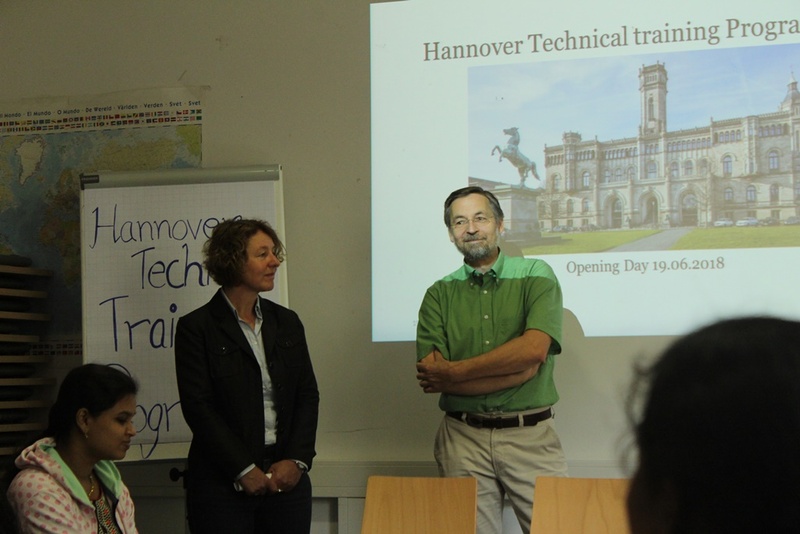 Stay connected to hear more from us.